You are invited to experience and participate in one of Edmonton’s most spectacular golfing opportunities. Experience the great traditions and challenges of the game in a relaxed, beautiful natural environment, only minutes from your doorstep. The course opened in the late 1990’s. Intended from the outset was a championship-level course, sensitive to the beautiful natural environment of the Whitemud Creek Valley. Full credit for our design is attributable to Mother Nature. We have endeavored at Jägare Ridge (“Jägare”: Norse derivative of “The Hunter”) to allow the land and natural setting dictate the design, highlighting the secluded mature Whitemud Creek Valley while sculpting a championship caliber golf course within this magnificent natural setting. This course is a registered member of the Audubon Cooperative Sanctuary Program for golf courses. Located in the Heritage Valley Communities just off the south portion of the Anthony Henday on Ellerslie Road, the golf course flows gently through the Whitemud Creek Valley and is surrounded by extensive farmlands on both upper and lower plateaus. These lands act as natural buffers to sights and sounds of the City on the northern side of the property and create beautiful natural settings and backdrops for the course itself. 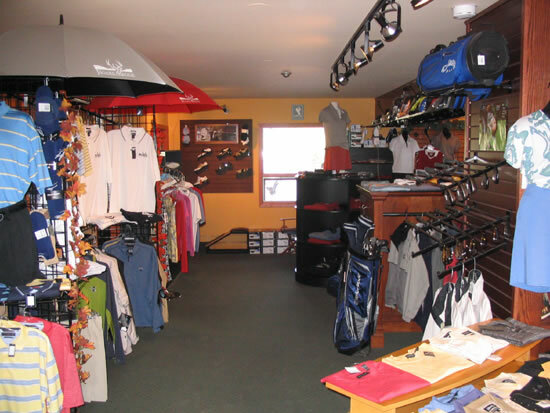 The integrity of the creek has been maintained intact, with cart paths that scenically meander throughout various areas so as to enhance your enjoyment of the serenity of this natural environment. Significant habitat enhancement and protection efforts have occurred throughout the course itself, which features various water bodies with emerging natural vegetation areas to enhance habitat variety. You will wander along our cart paths through the edges of mature forest and habitat preserved and enhanced for the many natural wildlife and other inhabitants of the area. You will encounter deer, the occasional moose, and numerous birds and other animals. You will cross the Whitemud Creek on our high-quality natural wood bridges some five times on your journey. You will notice the Homes of Jägare Ridge development located adjacent to holes 14 to 17. This has paired a beautiful golf course with a first class residential community. With its breathtaking landscaping what has been created is a stunning island green on our 15th hole complete with one of western Canada’s most impressive man-made waterfalls. Our four to seven tee boxes will allow you to adapt the challenge of the game to your level of abilities. With the flowing creek, seventy-foot cliffs, significant elevation changes ranging up to eighty feet, combined with mature sixty to seventy-foot spruce trees, cottonwoods, poplars, and mature birch, the full breadth and beauty of the valley will hit you at every twist and turn. We do not have a signature hole at Jägare Ridge. We had too much difficulty deciding which one to choose! You will enjoy the game at its highest level of challenge if you so desire, at a pace that allows you to savour the surroundings, enjoy leisurely conversation, and strategize on the myriad of options available on this championship layout. The golf course and residential development are within both the Heritage Valley and Windermere planning areas. Jägare Ridge will continue to be an integral and valued asset within the vibrant communities that are evolving in this area of the City as Edmonton continues to be one of the more desirable Canadian cities to call home. 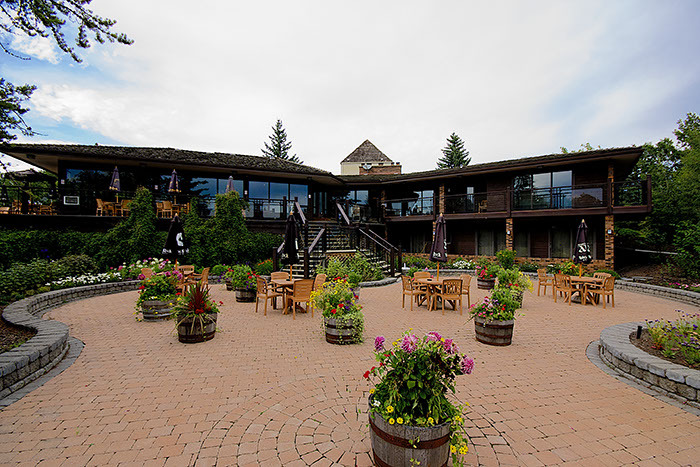 Our fully staffed clubhouse is ready to serve you, your family and your guests, giving you the opportunity to enjoy tasty meals tailored to your taste while enjoying the exceptional views showcasing the Whitemud Creek Valley and surrounding lands.